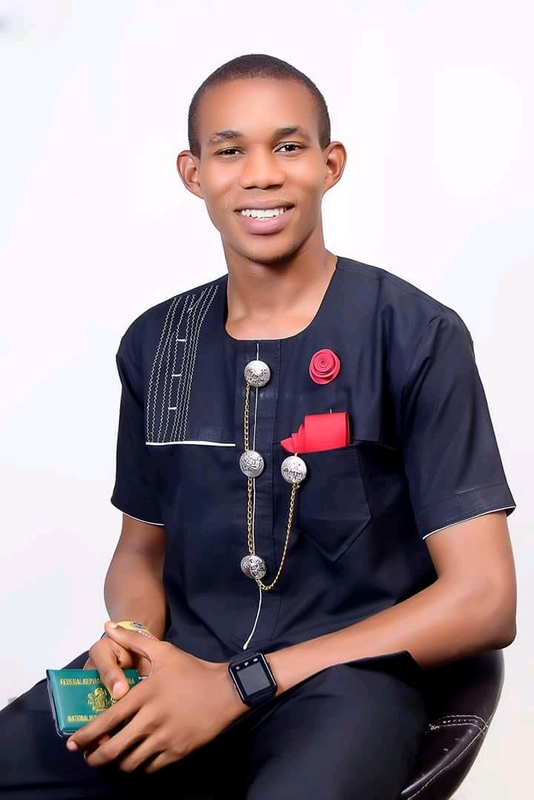 [Updates] Gods Crown - "A Gift From God for our Generation"
HomeNews Updates[Updates] Gods Crown - "A Gift From God for our Generation"
FELIX GODSCROWN but popularly known as GODS CROWN. Born in Lagos into a family of Four. A son blessed and graced for Gods kingdom, here on earth! What stands Felix out happens to be his love for God and his high passion for worship. Gods Crown who's electrified sound of restoration and salvation through his vocal during worship... had and is still winning soul for christ as a music minister in the gospel world. Felix who performed in Abuja at the last under - 17 World Cup Tournament, had shared Stage with artists like Sammie Okposo, Timi Dakolo, Cohbams Asaquo, Tope Alabi, Sunny Okosun of blessed memory, Dare Art Alade, MidNight Crew, Kefee, MI, Omawunmi, 9ice, Buchi, Sound Sultan, Preye, Dary Justied, Ada, Sinachi, Mike of project fame and so on. Gods Crown who is the first winner of the nigeria gospelrela. He gave a Proud Performance on October 1st Independence Ceremony at Lagos state & lead the Jewel for christ at the salvation ministries hqt during the general overser birthday 2017, along-side, Eben, Joe Priase, Godons, Apoproro. His Talent has paved way for Him and brought Him before who is who in our Nation. He became the Toast of the Occassion as He Performed His song at The African Information Society Award held in Shareton Hotels on the 22nd of November. Prominent among the guest that graced the occassion were The Minister for Information and National Orientation: Professor Dora Akunyili. For social media:- Facebook.com/felgod Instagram:- Ulelu Felix Tweeter:- @UleluCrown or godscrown550@gmail.com Email:- godscrown550@gmail.com Whatsapp:- 08187699103 or Call/SMS.